It has tremendous vision of alpha LCD with 3840×2560 (15:10 aspect-ratio) display with 230 pixels per pinch, similar to retina display. You cannot spot any pixel with bare eyes. This tablet is powered by Intel’s Core i5-3437U v-Pro chip which enables the high resolution display as well as controls all the processing needs. There is a built-in GeForce 745M GPU with 2GB VRAM allowing smoother experience to graphic design applications. There is also a 256 GB SSD storage with 2GB of RAM. 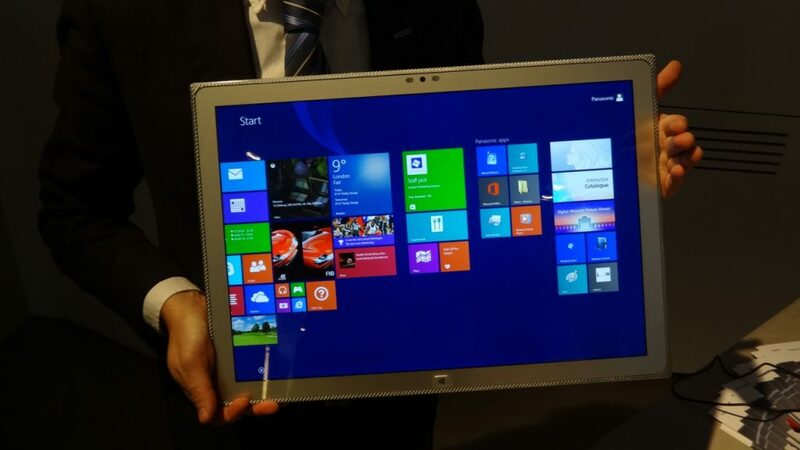 All these hardware is combined with Windows 8.1 operating system to provide full 64-bit experience. It covers the Intel Centrino advanced N-6235WI-FI radio with 802.11a/b/g/n. It has the Bluetooth connectivity with the SD card slot. The support for HDMI, Wired Ethernet and USB 3.0 is also present. The video capturing is done by tablet’s front facing camera of 1280×720 resolution. It is another feature can buyer can enjoy. This pen uses the infra red technology to interact with the device and the pen is capable of operating in various angles. 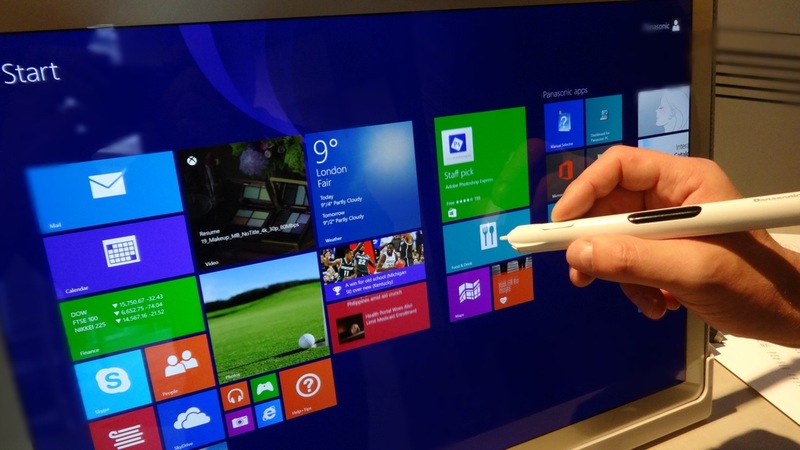 The pen claimed to include 2000 level of pressure sensitivity. Panasonic 20 inch 4k tablets are a bit of much slower in battery, the battery timing is not good in this tablet. This tablet is not giving more than 2 hours from a single charge. This Tablet has tremendous features and also have a larger memory for storage. 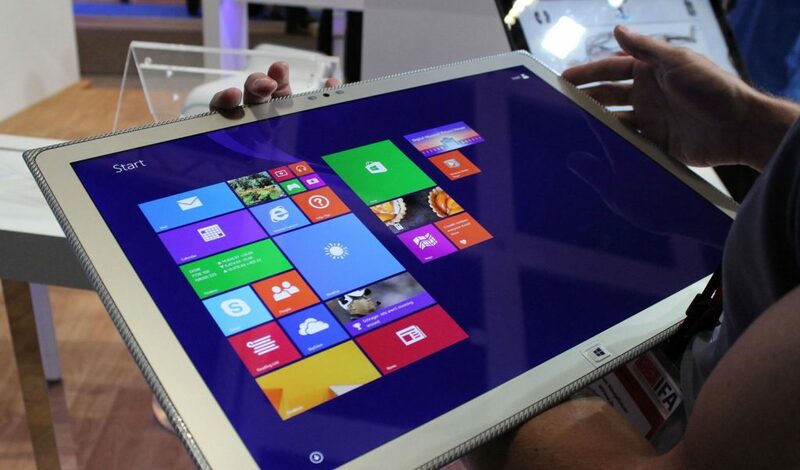 Panasonic 20 inch 4k tablets are unveiled in January 2014 and the price is about $6000. The tablet is available for Panasonic resellers and can easily purchase from the outlet.